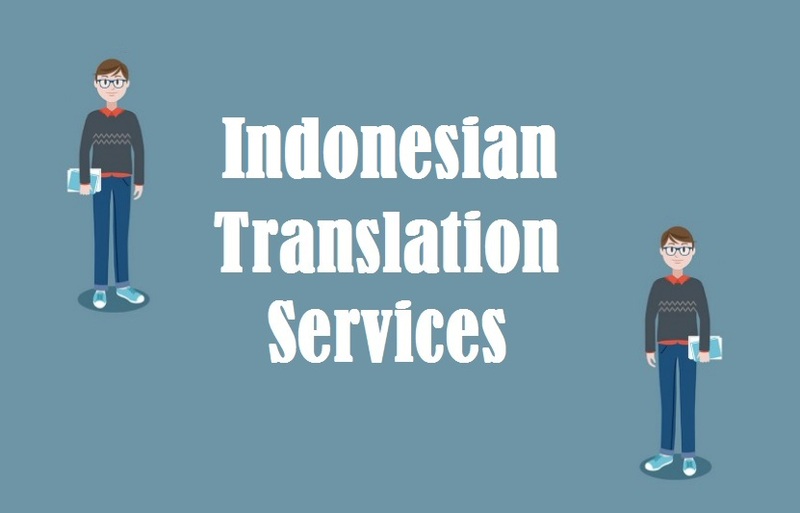 Highly trusted Indonesian Translation Services by 1000+ certified Indonesian Language Translators who deliver exceptional translation in 200+ language pairs for various industries like hospitality, real estate, engineering, manufacturing, healthcare, technical, marketing, tourism, legal, oil & gas, medical, real estate, media sector. Most of the companies’ knows that a little slip in communication could create huge difference between success and failure. That’s why they take no risk and avail translation in order to provide their audience a precise flow of information. To become successful at global phase you need to have a strong appeal which is only possible by way of interacting in local language. • Imprecise Communication: Conveying in accurate and complete format is very necessary while operating in any foreign economy. In the absence of translation, there’s a high possibility of indefinite and confusion information to get passed on among masses of diverse culture. • Missed Opportunities: Other than miscommunication, one also won’t be able to target potential customers and majority of consumers prefer information in their own lingo. In most of the cases, they tend to shift to another service provider. • Losing to Competitors: Exclusive of translation, company won’t be able to operate for long period of time in foreign country. It’s evident that new entrant companies will be facing intense competition from domestic as well as other players. Most of the customers consider English as their second language and prefer to get information in their own way. To make global marketing campaign successful at all countries such as product launch, you need to have translation to create meaningful conversation among wide audiences. • The language is spoken by 30 million native speakers and 140 million peoples who prefer it as 2nd language. • It’d not a tonal language rather has prefix and suffix that are attached at beginning or ending of words to change its meaning. By taking advantage of translation and adapting content with respect to culture, lingo and trend of particular country, one can easily convey correctly without losing a bit of conversation that doesn’t jeopardize the business name further makes you look more professional. It helps in boosting the confidence among businesses where they get surety that whatever the message is being put across exactly just like the essence of original context. • Making Your Business Relevant: Translation helps in making your business look more sensible and this further creates a relevant approach to wide customers making you to sell more in any economy. It is highly important to make your business look appropriate. • Reaching Target Audience: Customer’s paves attention only to those brands that provide information in their language. Translation helps in creating mass appeal by instantly providing information in their regional form. • Analyzing Market Potential: Other than bridging communication, you also get to analyze market situation, what’s the demand and how much to supply, profitable region and where to focus. This helps in setting up strong direction that fulfills company objectives. Think of translation as an important element to strengthen your company and adding value to lingual tratagem.